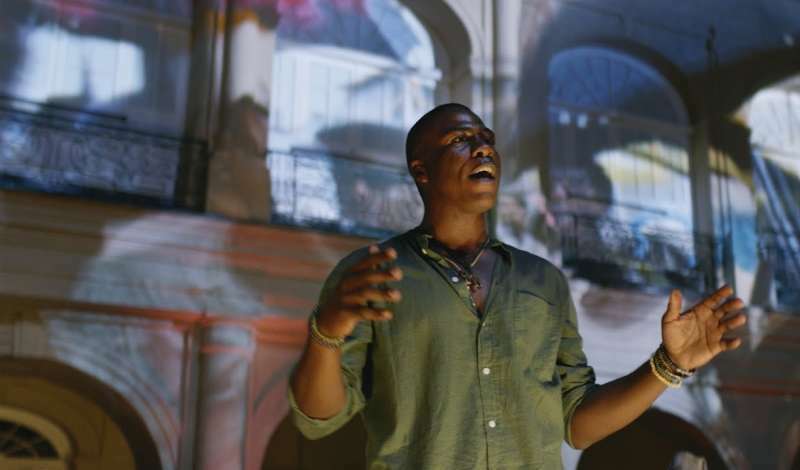 Come to New Orleans, and chances are good that you’ll leave with a story. Maybe about the time you fell in love over your first beignets (or perhaps just with the beignets themselves), or about how you danced way past midnight with friends on Frenchmen Street, or how a local bartender tipped you off on where to find the best crawfish in town. That’s because New Orleans is a city built on stories. 300 years of them. Stories about pirates and cajuns, about French teenagers bluffing British war ships. About a Creole matriarch feeding the Civil Rights movement and an engineer building boats to win World War II. And for centuries these stories, and other great ones, have all started with the same line: One Time in New Orleans. Make plans to visit this year! The New York Times named New Orleans the #1 destination in the world in 2018, and 25 other media outlets listed us as a top city to visit this year, including Conde Nast Traveler, CNN, USA Today, Travel + Leisure, Thrillist, AARP, and the Los Angeles Times, to name a few. Honestly, there’s never been a better time to see New Orleans. When you visit, share your favorite moments on social media using #OneTimeinNOLA. 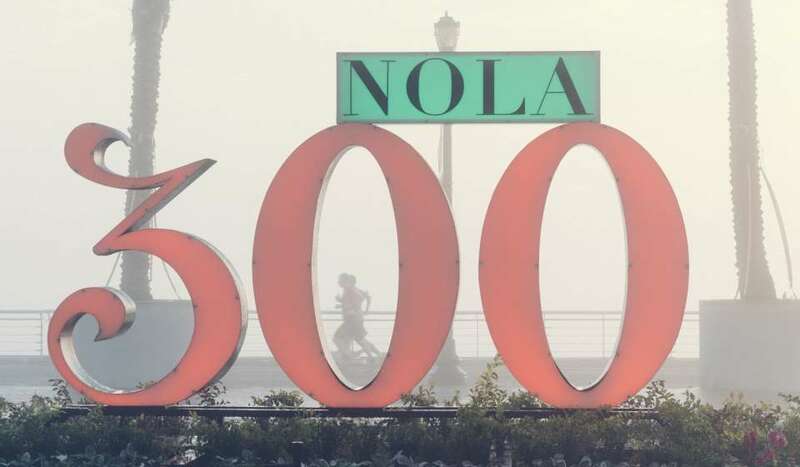 Pro tip: Our NOLA 300 sculptures are perfect for selfies and pics with friends. There are four of these in different spots around the city - Washington Artillery (the steps across from Jackson Square), City Park by Big Lake, and Woldenberg Park along the Mississippi River. Find our One Time in New Orleans Storybooth at special events like the 2018 French Quarter Festival and Wrestlemania 34, and step inside to tell your story, with AI-driven visuals powered by IBM Watson. 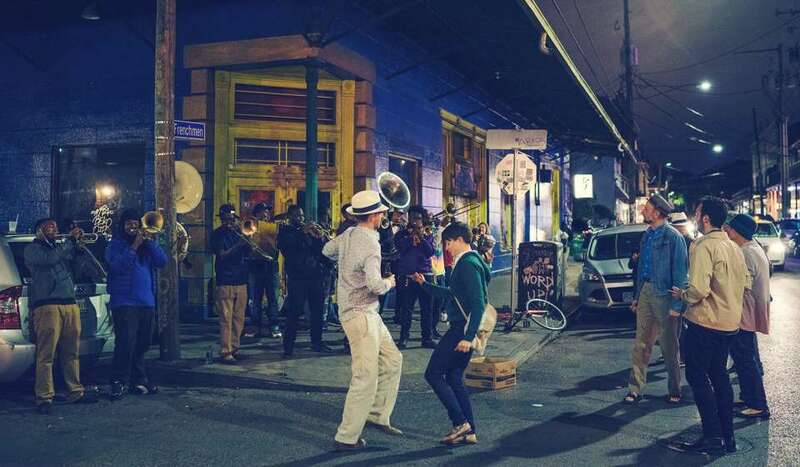 See a full schedule and get more details at OneTimeinNOLA.com. 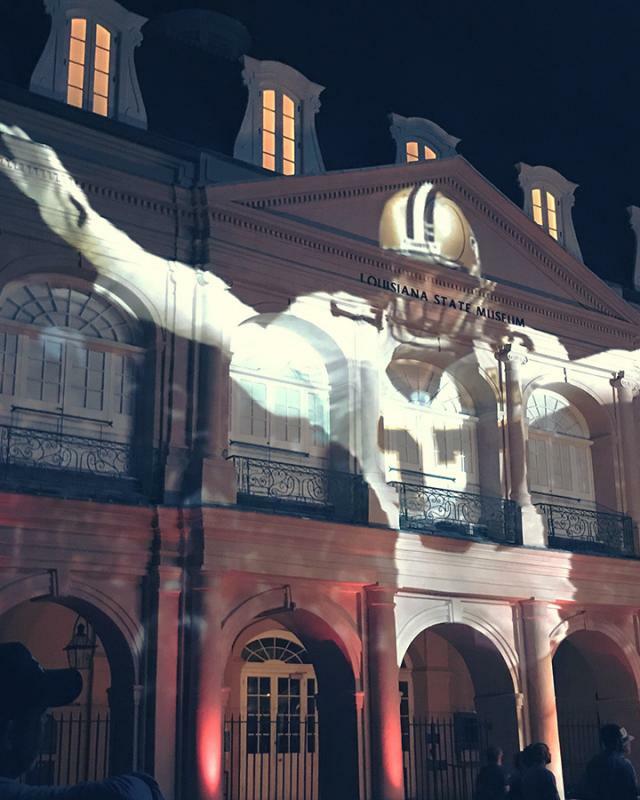 Wondering what makes a great One Time in New Orleans story? See our collection of some of our favorites at OneTimeinNOLA.com.